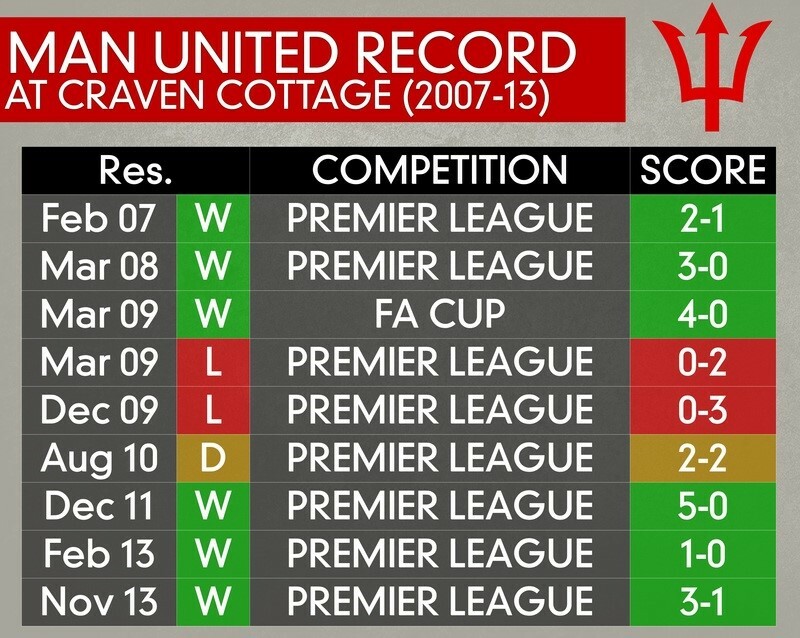 United ‘lost’ by a 5-4 aggregate scoreline across three trips to Craven Cottage in the calendar year of 2009, but the age-old stadium is no longer the fortress it was back in the mid-to-late 2000s. Since then, United teams have won thrice and drawn once on the banks of the Thames. It should be a stroll against a Fulham side that returned to its shoddy ways after a brief revival in the autumn. With just one win in their last ten league matches prior to the FA Cup fourth-round weekend, things are looking dire for Fulham. The club’s record against teams currently in the top six is also very poor, with eight matches against the current top-six yielding eight defeats. On top of that, Claudio Ranieri’s men have also conceded at least two goals (3.125 on average) per game against teams in the top six. 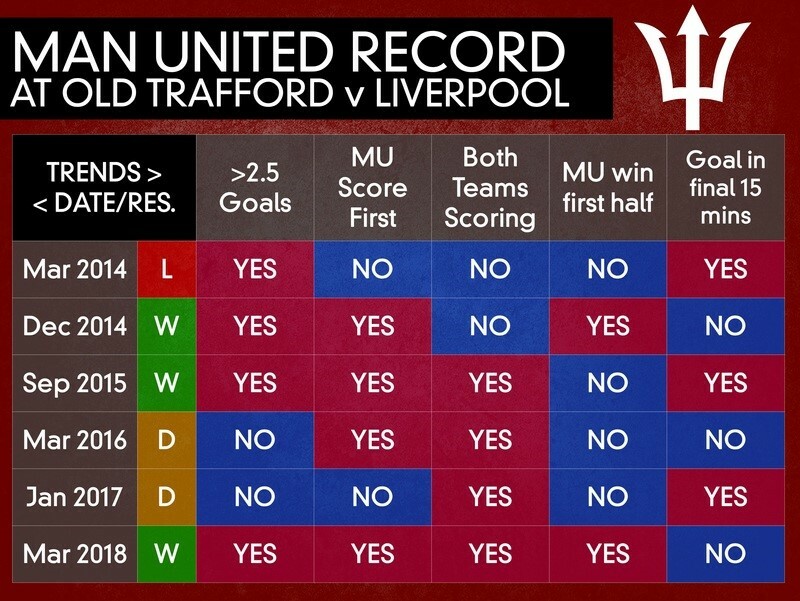 This fixture has done more good than harm to United in recent years and winning it will see United’s top-four finish odds at https://www.paddypower.com/football/english-premier-league shorten even further. 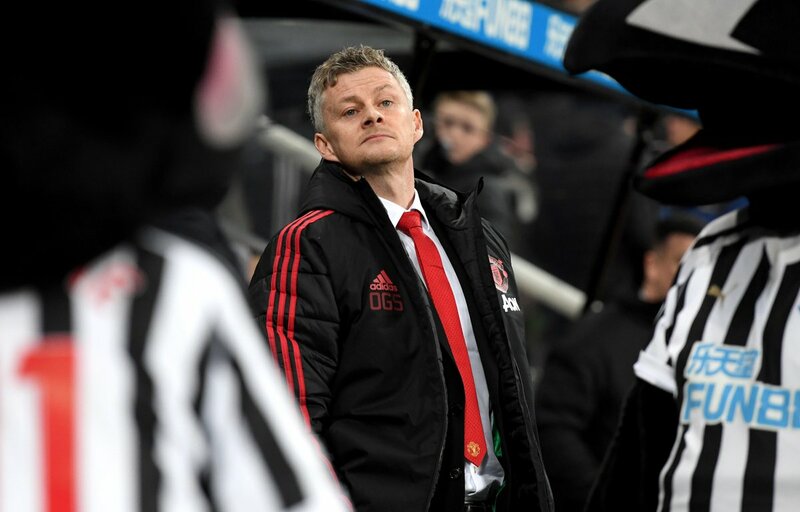 Indeed, the 2010s have seen United lose just once to Liverpool and that defeat came under severely debilitating circumstances – specifically, the presence of David Moyes in the home dugout. If United are to rack up a fourth home win in six against Liverpool, they will first need to prevent their opponents from going into the break with a lead. Indeed, prior to the final weekend of January, Liverpool had been in the lead at half time in thirteen Premier League matches – and won on every occasion. By contrast, Klopp’s men had (by the same point) recovered just one point out of a possible six after trailing at half-time on the road. 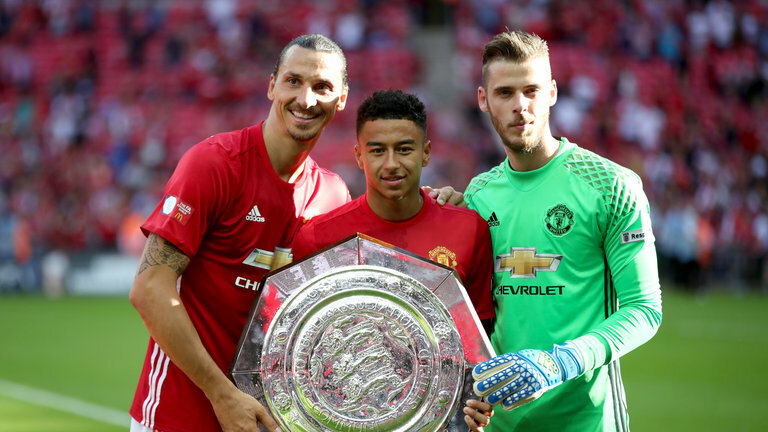 Prediction: Solskjaer has improved the defence immensely… United to win 1-0! But for a 1-2 EFL Cup defeat to Crystal Palace in November 2011, United are otherwise unbeaten against the South Londoners since 1991, in a record that stretches back twenty-five head-to-head meetings. In practice, that means United teams are unbeaten in twelve visits to SE25, though they have won by just one goal in each of the last four wins there, with the most recent draw being a goalless one. Suffering from their second-worst start to a top-flight season since 2013/14, Palace entered the final league fixture of January just three points above the relegation zone. 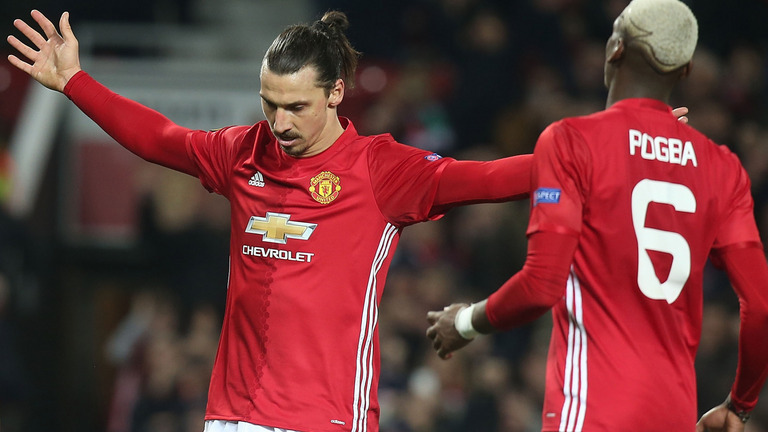 A return of just two wins at Selhurst Park hints at another easy afternoon for United. However, it seems as though – unlike at Fulham – United will have to wait to assume their ultimate form. This is because the Eagles’ second-half goal difference at home in the league stands at -8.